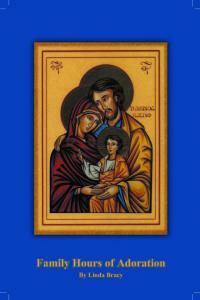 CH-F ($3.00) Family prayers for Holy Hours. With format and helpful guide for parents. Excellent resource! By Linda Bracy.